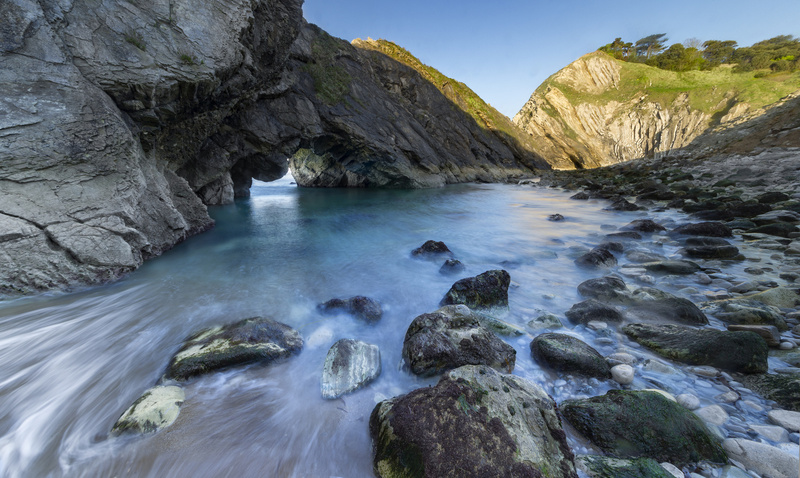 Alternative angle of the rock formation Stair Hole, super impressive arch way - the water looks so inviting ! Completely wrecked my trainers and slipped on my arse in front of a pretty girl getting down here for these shots but definitely worth it. .